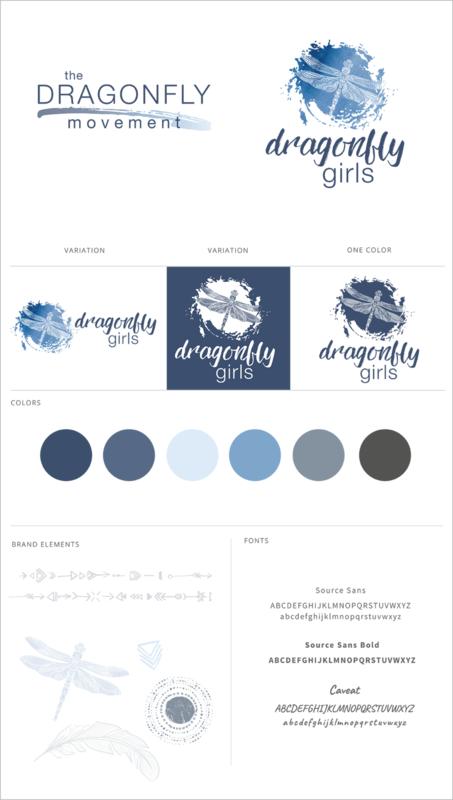 In a world full of pressure and instant gratification, The Dragonfly Movement is rising up and empowering teenage girls to be self-defined. With every piece we created, we felt a little more certain that the next generation of women will be taking this world by storm. Is it possible to design something that Moms would love, and their daughters, too? Yes. Yes, it is. All we can say is this: Where was this amazing organization when WE were teenage girls? !